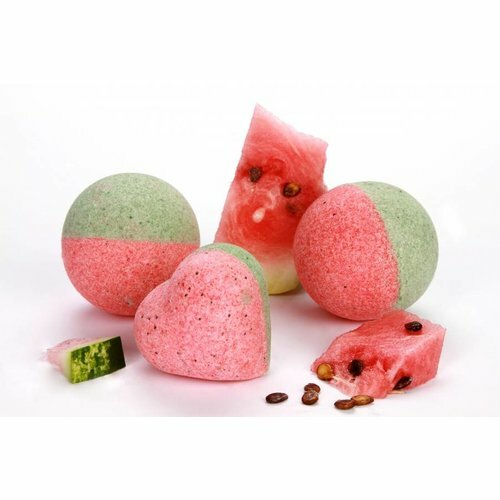 Immerse yourself in the bathing water and enjoy the sweet and subtle scents of watermelon. 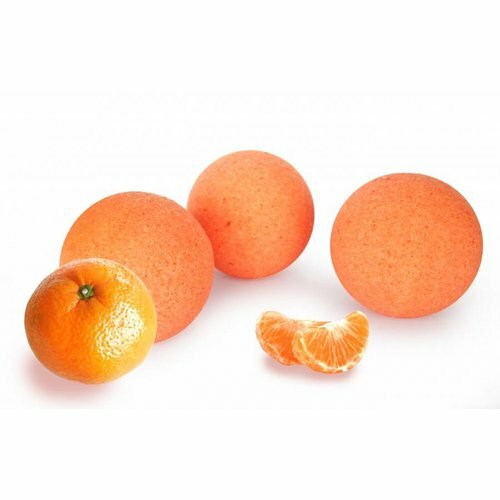 This orange coloured bath bomb creates a sweet and fruity smell in your bath. 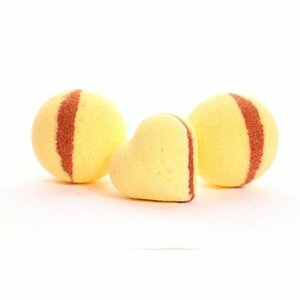 This bath bomb smells like passion fruit and gives a subtle colour to the bathing water. 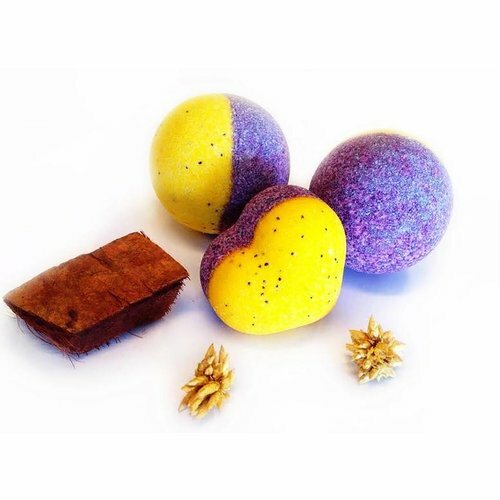 A Sandalwood bath bombs by Handmade Soap is the perfect companion in the bathtub, providing you a very pleasant scent. 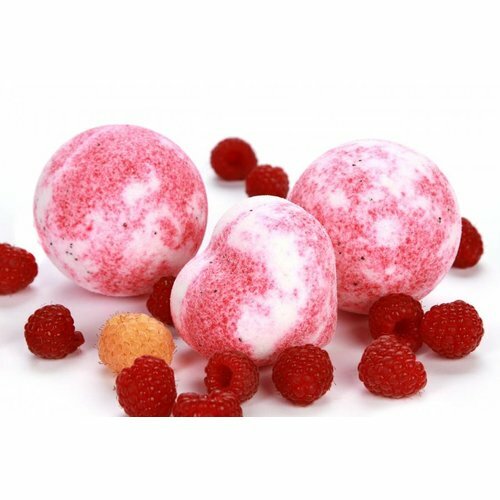 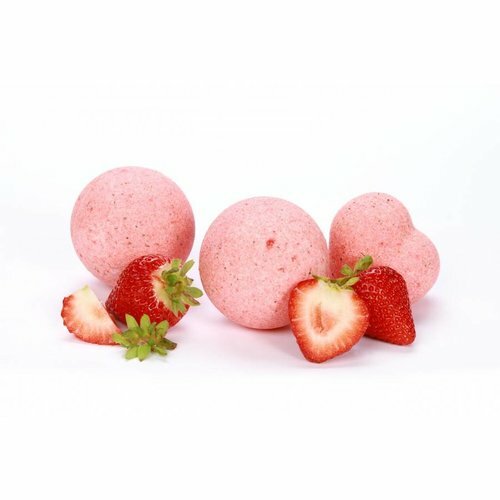 Strawberry bath bomb of Handmade Soap.